To make a difference and to add value to the lives of others is my passion. This is what led me to the field of Financial Services, where I have been active now for over 25 years. I am very thankful to work with FaithLife Financial because I share the same Christian values. The Good Shepherd Lutheran Church in Red Deer has been my spiritual home for many years. My hobbies are building hot rod cars, riding adventures on my motorcycle, and fishing. 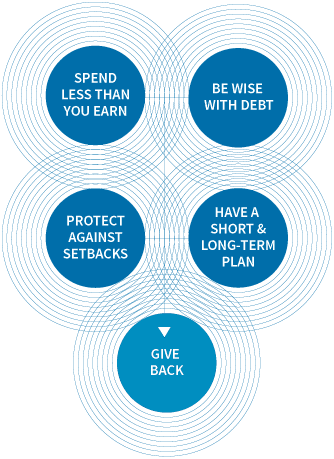 What I love most about what I do currently, is helping others manage their finances – showing them how to maximize their pension and develop a plan to leave a lasting legacy. I can help you build a solid financial foundation and protect your financial future. Below are quotes from two wonderful members.